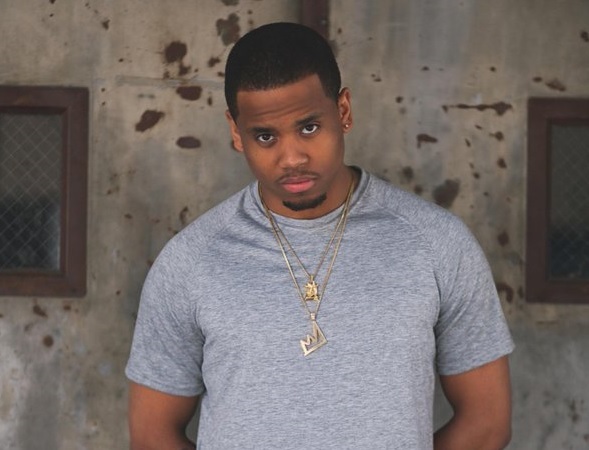 Mack Wilds has debuted his new single online. The actor, singer, and songwriter posted the audio clip for “Love in the 90z” to his Vevo channel on Tuesday (November 24, 2015). Production duties on ‘Love in the 90z” were collectively helmed by Salaam Remi (Usher, Amy Winehouse), Teddy Riley (Amerie, Michael Jackson), James Poyser (Lauryn Hill, Mariah Carey) and Scott Storch (Chris Brown, Janet Jackson). The track – now available for download via iTunes – is also slotted for inclusion on Wilds’ upcoming sophomore album, which will hit stores and digital outlets next year through Louder Than Life Records and Epic Records. Other musicians backing Wilds on the follow-up to 2013’s “New York: A Love Story” are Shea Taylor (Beyonce, K. Michelle), Darhyl “DJ” Camper (Brandy, Tamar Braxton) and Key Wane (Big Sean, Jazmine Sullivan). Listen to the audio clip for “Love in the 90z” below.